Food Adventures of a Comfort Cook: San Juan County’s First Eating Contest. San Juan County’s First Eating Contest. Before I begin, I better put the disclaimer; this is a work based on historical fact and historical fiction (which means not exactly fact). Why the disclaimer? Recently, a new documentary about the Hole in the Rock Expedition was aired on PBS. Hosted by Gerald Lund, it was based upon the actual event and on his historical fiction novel, “Undaunted”. As a writer of fiction, Lund took several facts of the expedition, did a twist on them, and presented a livelier version. Seems a few folks were a bit bent out of shape on Lund’s playing with the facts. That’s called “poetic license”; I’ll sort of be doing the same by calling it an “eating contest”. On December 17, 1879, four pioneers, George Morrell, George Sevy, George Hobbs and Lemuel Redd (they ran out of men named George apparently), set out as a scouting party. They were hoping to find, not just an easier route for the over 200 waiting, but the pioneers that had stayed on from a previous expedition group from Salt Lake. Rations for six days were taken, however, they were gone by December 22nd; the men were lost, hungry, weary and very cold. Should they go back, should they go forward? Forward it was and on the morning of December 25th, Salvation Knoll was crested; the beautiful blue of the Abajo Mountains only ten miles estimated. Four days later, the men finally reached the encampment at Fort Montezuma which wasn’t really a fort-like fort, just a few cabins and wagons. Much of the information about this adventure came from the journals of George Hobbs. On Route 163, there is a memorial plaque on a red rock which his descendants dedicated to him. Originally, George had carved his name upon a rock once the four men had reached the San Juan River area. However, this rock was eventually removed by the BLM; that rebel, George Hobbs, had vandalized BLM land even before its institution! There is a geocache nearby, before the fenced off area, for those interested in this hobby. 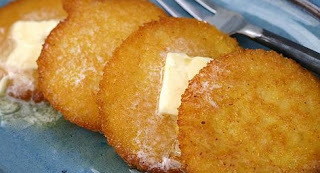 Gerald Lund’s version of the story had the men eating “Johnny Cakes: which is made from cornmeal; biscuits are made from white or wheat flour. Guess what? It is not unlikely that both may have been served, since the Mormon pioneers did bring the recipes for both from wherever they originally hailed from. Now as the amount eaten, I tend to wonder if George Hobbs was either being exaggeratory, delusional or doing his own version of historical fiction. 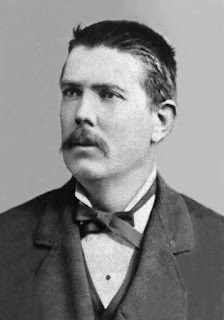 His journal of the Hole in the Rock Expedition was written sometime after settling at Bluff Fort. Think about it, he’s starving, yet his stomach had probably shrunk due to lack of food and water; how did he consume all that food in one sitting? Whether biscuits or Johnny cakes, they would have been slightly dry; maple syrup was not available, so butter and/or honey might have helped get them down. Nowadays, eating contests are serious, money making business; oh, but there are still the small hometown contests at the local fairs and celebrations. Which brings me to a GREAT suggestion for Pioneer Day Weekend…two eating contests, one for biscuits, the other for Johnny cakes. Contestants would have some type of liquid available for drinking; honey, syrup, butter for slathering on, so the food slides down the gullet easier and quicker. The person who can eat the most in say, one hour (typical length of a starving pioneer’s meal) wins! Someone pass this article onto the Chamber of Commerce people, in charge of Pioneer Day activities, right away! Guess I better warn my boss now, I do intend on being off that day from work. I am not missing this event (which I truly hope will take place) for anything; and of course would do a bang up job of an article for the San Juan Record. It’s only January, let the planning begin; and here are two pioneer recipes that should be used in preparing the biscuits and Johnny cakes. In a large bowl, combine flour, baking powder, and salt. Cut in shortening until crumbly. Stir in just enough buttermilk to moisten. Turn biscuits out onto floured surface and roll to ¼ inch thickness. Cut with “recipe” cutter (round instrument of some type) and bake at 425F for 10-15 minutes or until golden brown. Note: more than likely, the biscuits were laid inside a cast iron skillet or pan, then baked over a fire. Note: Johnny Cakes originate with the Native Americans; introduced to the white man as the founding of North American (1500s-1600s) began. 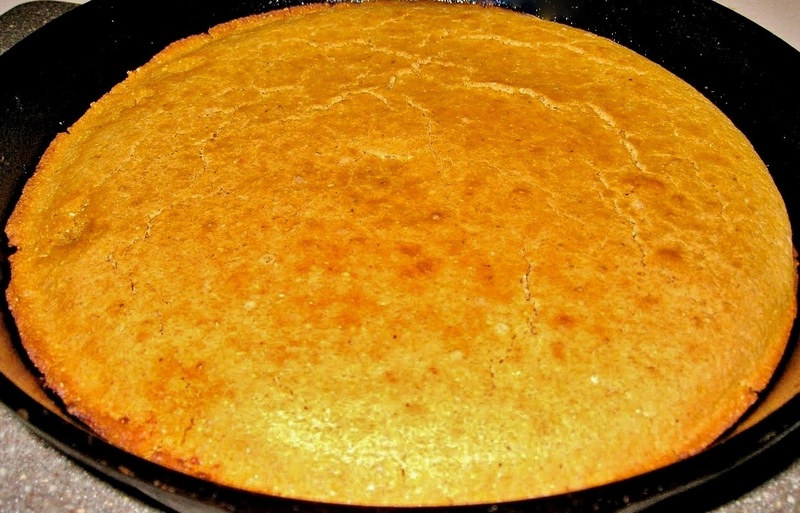 They would have resembled a tortilla, or a cornmeal flat bread.